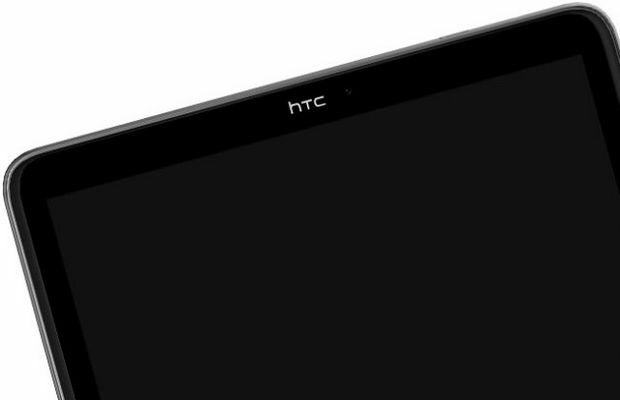 Home Smartphones HTC Nexus 8 on it’s way with Android L.
Previously known as “VOLANTIS/FLOUNDER” has emerged with new specs of Nexus 8, although google hasn’t revealed it. Twitter user named UpLeaks has claimed Nexus 8 to be codenamed as T1. Earlier report included the 5GB of RAM, but the best part is that Android L will come out of box, which has cool features. Prices has not yet been known , but the expected price is to be more than $300. Previous articleLenovo Vibe Z2 Pro: Sexiest Smartphone ever made.